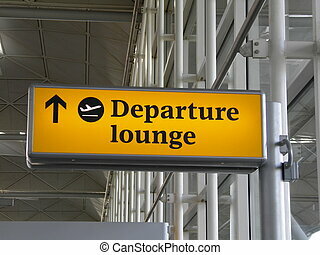 Departure lounge. 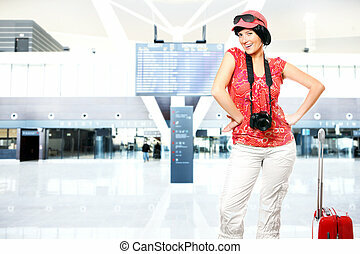 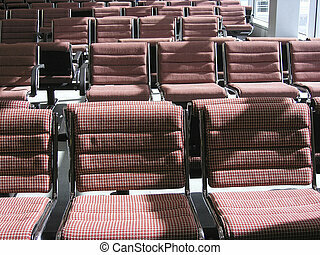 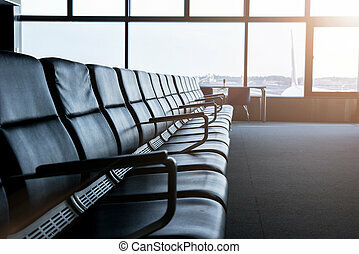 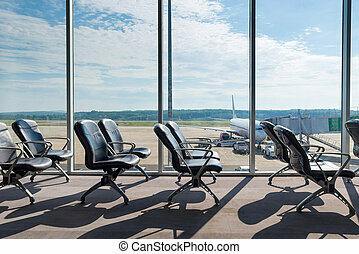 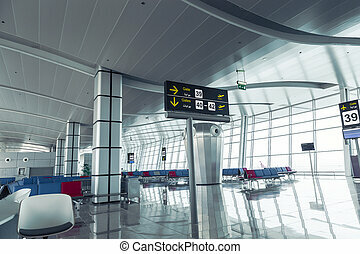 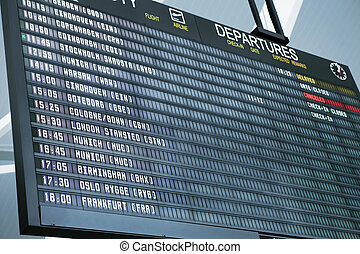 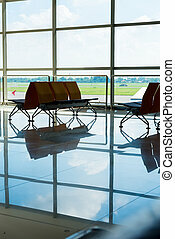 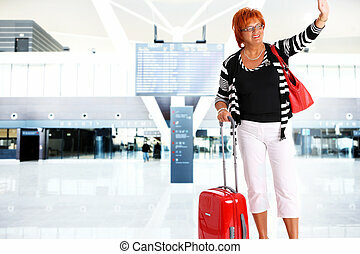 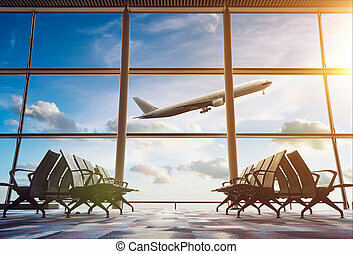 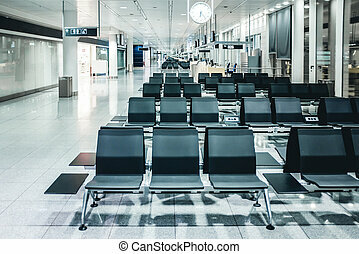 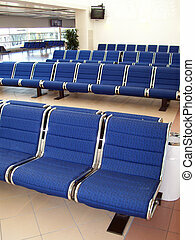 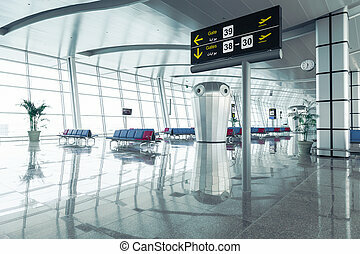 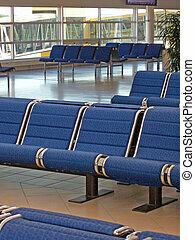 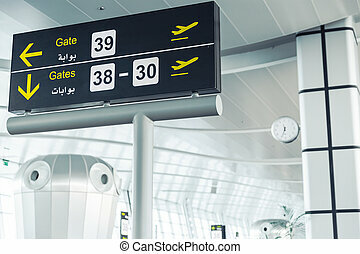 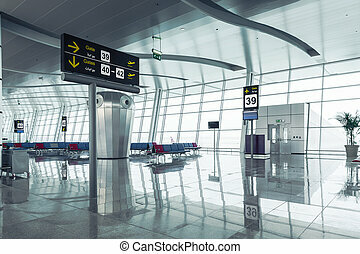 A picture of a brand new departure lounge at the airport. 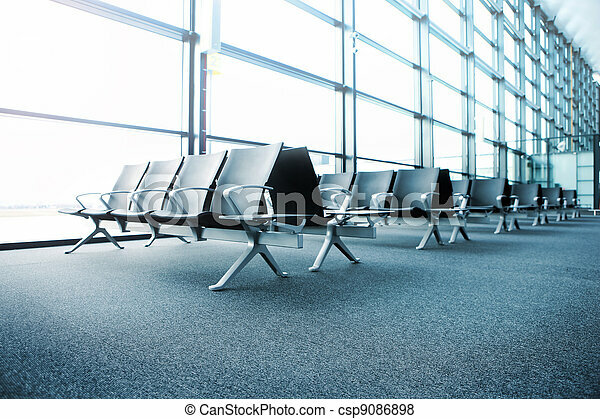 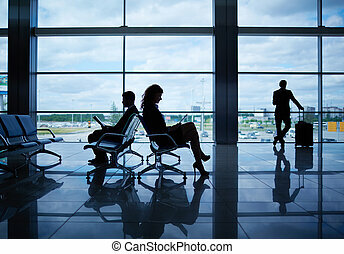 departure lounge at a quiet time in an otherwise busy airport.